Once Christmas has calmed down, it’s fair to conclude there is not much on in the British calendar at this time of year. With the jumps finals looming in March, many trainers seek to wrap their most high-profile individuals in bubble wrap to avoid any sort of mishap which may deflect them from running at the most prestigious event in the sport – the Cheltenham Festival. However, the Betfair Hurdle at Newbury mid-February is one of the most fiercely competitive handicaps around, and provides a great chance for any novices looking to make a big statement against the big guns ahead of the best week of racing in a month’s time. 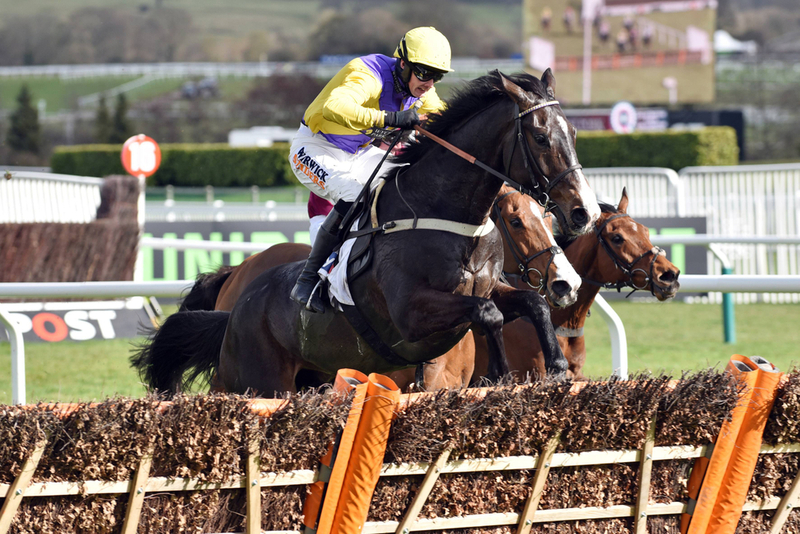 Last year, Kalashnikov handled the tough conditions the best and drew clear to land this valuable contest, before going on to finish second in the Supreme Novices at Cheltenham. This race can play a good indicator in terms of who the leading novices are heading to Prestbury Park for the likes of the Supreme, the Ballymore, or perhaps those preparing a rare surge up in distance for the Albert Bartlett. Other notable winners from recent years are Ballyandy in 2017, Agrapart a year before that, and My Tent Or Yours in 2013. Fifty-five names currently remain in the hat with a month today until the flag will be dropped. Al Dancer is already prominent in the Supreme Betting, and can back that up with a solid display in this. He is three from three over timber for Nigel Twiston-Davies, and completed the hat-trick with a scintillating display at the Festival venue just before Christmas. Brandon Castle is currently the only other horse posing an unbeaten record – after his two wins over hurdles at Plumpton for Alan King, since departing Archie Watson’s yard. Didtheyleaveuoutto looked another with leading claims ahead of the Festival, but like Thomas Darby – he disappointed at Kempton over Christmas and now they both need to get their campaigns back on track. On the same day, Global Citizen ran his heart out from the front in the Christmas Hurdle before Buveur D’Air and subsequent winner Verdana Blue, brushed him aside. Ben Pauling’s gelding – who is a C&D winner could seek retribution here along with Grand Sancy, who was only a length down on Tolworth winner Elixir De Nutz. Elsewhere, Getaway Trump’s fine progression up the ladder was halted by the impressive Champ here over Christmas – the current favourite for Ballymore. Paul Nicholls’ 5yo was only two lengths down that day and may get the rub of the green a bit better here. Mohaayed and Lisp could set to do battle again here after their tussle in the Grade 3 Betfair Exchange Trophy at Ascot before Christmas, resulted in them scrapping out the finish. Thistle Do Nicely, Monsieur Lecoq and Ballymoy all look to have a case should they head to Newbury – all with some solid form already accumulated in the book. Western Ryder, We Have A Dream and Vision Des Flos are other more common names with something to put right here.